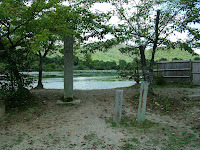 Daikakuji-Temple has a pond called Oosawanoike. 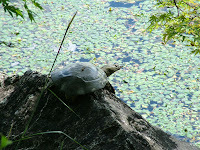 Oosawanoike-pond has a carp, a grass carp, a duck, a soft-shelled turtle called SUUPON, and the ancient lotus. 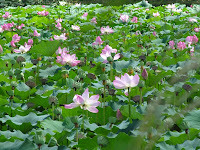 The ancient lotus covered surface of part of pond and bloomed central of pond. 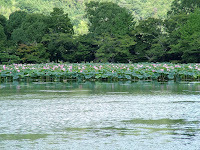 Would you feel end of the summer in Daikakuji-Temple? 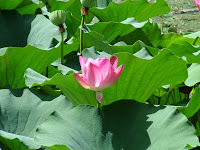 Would you feel Japanese culture in Kyoto?